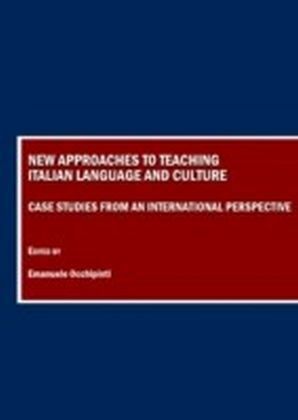 New Approaches to Teaching Italian Language and Culture fills a major gap in existing scholarship and textbooks devoted to the teaching of Italian language and culture. 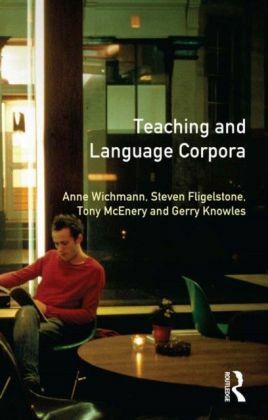 A much-needed project in Italianistica, this collection of essays offers case studies that provide a coherent and organized overview of contemporary Italian pedagogy, incorporating the expertise of scholars in the field of language methodology and language acquisition from Italy and four major countries where the study of Italian has a long tradition: Australia, Canada, Great Britain and the United States. 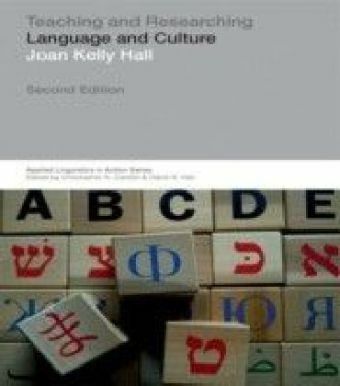 The twenty four essays, divided into six main parts, offer a tremendous variety of up-to-date approaches to the teaching of Italian as a foreign language and L2, ranging from theoretical to more practical, hands-on strategies with essays on curricular innovations, technology, study abroad programs, culture, film and song use as effective pedagogical tools. Each case study introduces a systematic approach with an overview of theory, activities and assessment suggestions, collection of research data and syllabi. 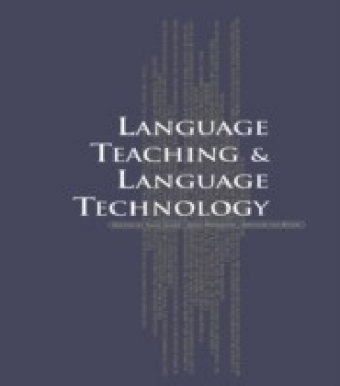 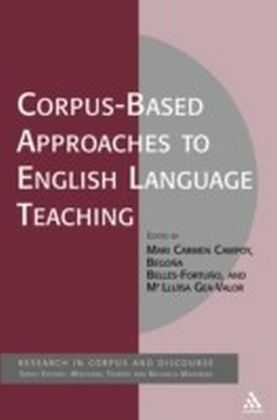 The book addresses the needs of instructors and teacher trainers, putting in perspective different examples that can be used for more effective teaching techniques according to the ACTFL guidelines and the Common European Framework of Reference for Languages.